This is your miracle. Capture it! 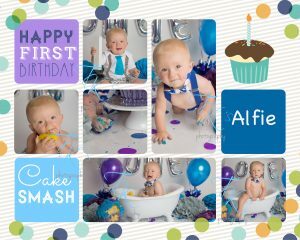 When children spend their actual first birthday with me celebrating with a cake smash, it feels a little special! So I was excited when Alfie’s parents travelled from the East Coast to see me. Again, I meet the nicest people with my job!